Follow these tips, such as doing the big stuff first and sticking to a design style, for a successful budget mobile home remodel. Save money and replace the doors of your mobile home yourself. 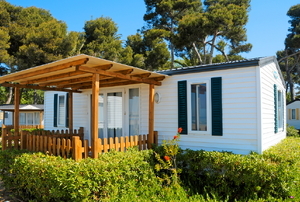 Use these 10 tips to help keep your mobile home in tip-top shape. Read this article for advice on repairing your mobile home floors. Keep your mobile home free from moisture, inefficient heating and cooling, and pests by knowing how to upkeep your mobile home's underside. 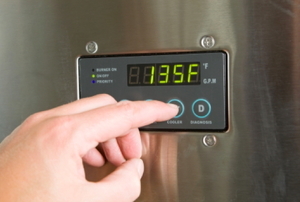 When you don't have hot water in your mobile home, you want to figure out the possible causes of the malfunction and find directions to troubleshoot and repair it. 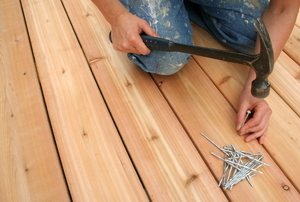 Follow these simple steps to add a deck to your mobile home. 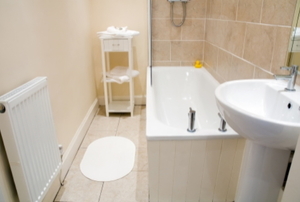 Upgrade your mobile home bathroom without a major renovation. 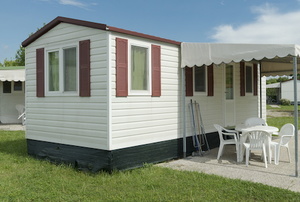 Mobile homes can be a good investment. Your mobile home can feel just as cozy and inviting as any other home. Follow these steps to quickly repair a broken window in your mobile home. If your mobile home windows are drafty, it may be time to install replacement windows. Identify where the squeak is coming from so you can make the repair. 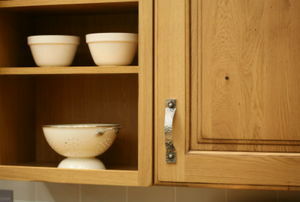 New cabinets can breathe life into your home. Seasons change, and depending on your climate, you'll likely have to deal with harsh winters, summers or both!Make sure your mobile home is properly insulated, both for comfort and cost-effectiveness. This guide will help you install mobile home floor insulation. 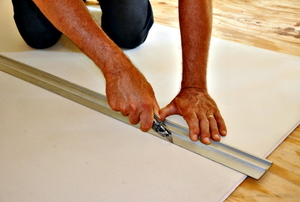 Follow these steps to install vinyl skirting on a mobile home. It's as easy as a 5-step process! Mobile homes can be as luxurious as their brick and mortar counterparts if you use some ingenuity. Check out these design ideas! Follow these steps to install vinyl skirting on a mobile home. 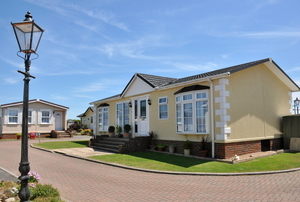 Consider this advice if you are thinking of renovating your mobile home. Follow these step by step instructions to add skirting to your mobile home. Read this advice on the design options for mobile homes. Consider this advice when you are planning new curtains for the windows of your mobile home. 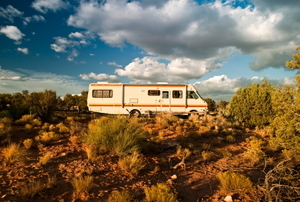 If you own a recreational vehicle, you may want to install an RV bed. Follow this advice when installing an RV bed. 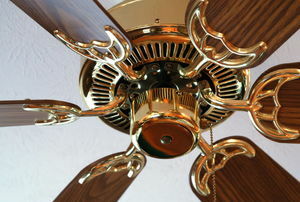 The installation of a ceiling fan in a mobile home requires some do-it-yourself skills. It can be completed by following a logical sequence of steps. 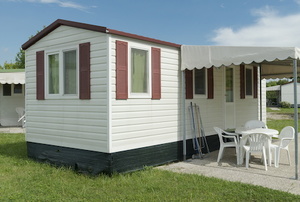 Remodeling a mobile home is much different than remodeling a regular stick built home. 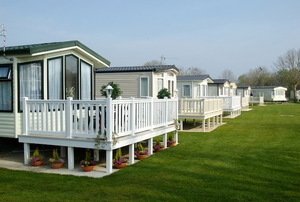 Here are some factors that you should take into consideration before remodeling your mobile home. You have several options besides mobile home skirting to keep rodents and small animals from hiding under your home. The main cause of mobile home skirting bending is that the soil underneath expands and contracts as water freezes. There is very little you can do about it. Consider these pros and cons when deciding to purchase a modular home. 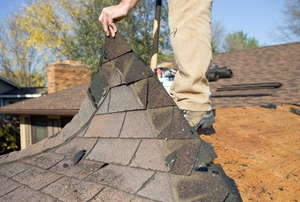 Here are some tips on repairing your mobile home roof when it is damaged by the weather. 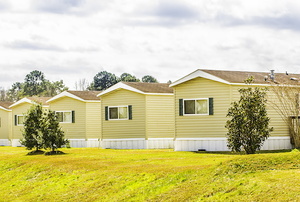 Follow these steps to prepare your property for a modular home.